Outstanding Service from Smart Photo Editors Team. 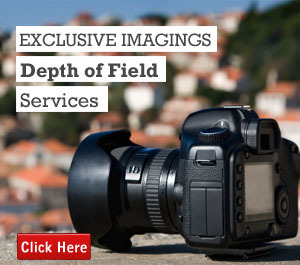 Excellent communication and swift delivery of quality images is always our goal. “Thank you for the quick delivery of my photo. I liked how I was given an estimate on how long it would take and how I was able to give directions on the edit of my photo easily. The edit is SO professional. I am beyond happy with the edit and cannot believe how perfect the photo came out. I thought I was asking a lot because there are about 100 people a spread out in the photo that I wanted to remove. My biggest concern was removing the background person right next to the person I wanted to keep but there are absolutely no flaws in the photo — no one can tell it was edited.